Even award-winning games, after years of play, can find that there are some things that might not be the greatest and, as such, can use a bit of an update. That's when they come out with a 2nd edition. Such is the case with Apocalypse World 2nd Edition that is up on Kickstarter now. Will you and your fellow survivors be able to make it in this post-apocalyptic RPG? Only if you've got your wits about you, anyway. So what can you expect from this new edition? Well, the biggest ones are a streamlined Hx. There's also new battle moves. Want to know what's going on around you? There's a new threat map format instead of the old fronts. Those are the big ones, there's also smaller things here and there. 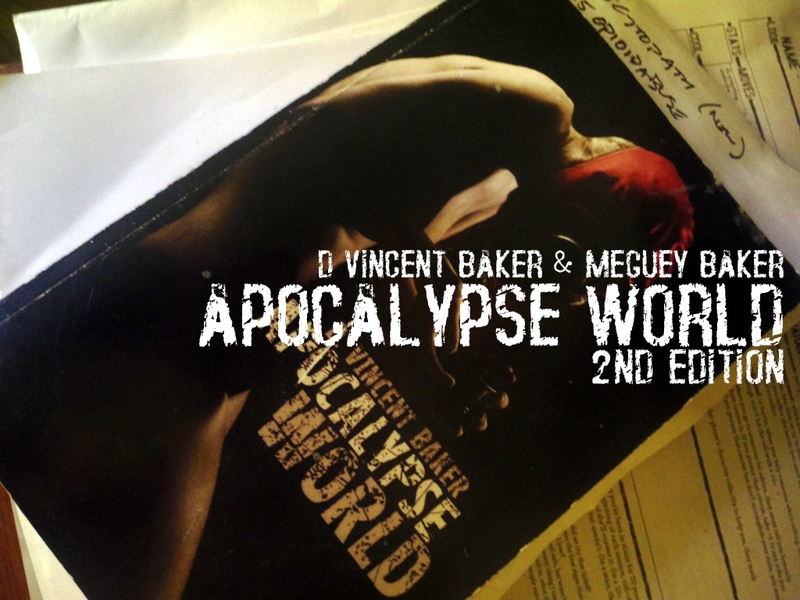 But at its core, it's still Apocalypse World. The campaign is up and running now... and doing fairly well. They're more than 3x funded with still 26 days left to go.